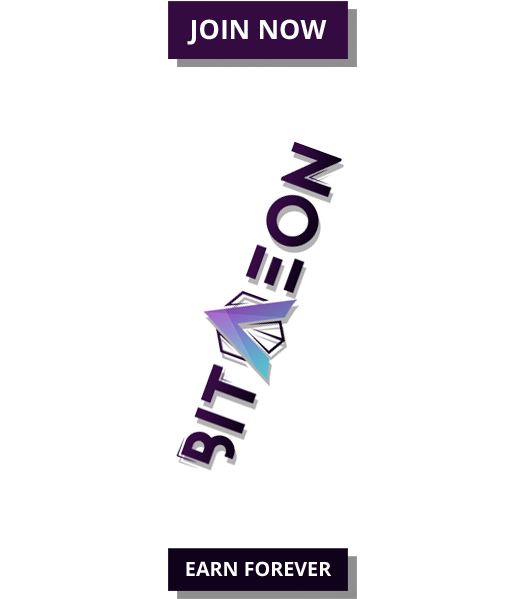 Another fascinating Ethereum based investment protocol is soon to open for crowdsale in the blockchain market. Yes, we are talking about Orocrypt’s a month long ICO to be launched on June 14, 2017. With this ICO, Orocrypt, a Panama-based blockchain platform is providing cryptocurrency investors and community members an opportunity to buy orocrypt tokens (OROC), which are actually the shares. It is to be noted that OROC are developed on Ethereum protocol and are fully compatible with all ETH wallets, making it easier for the investors to be a part of the crowdsale. 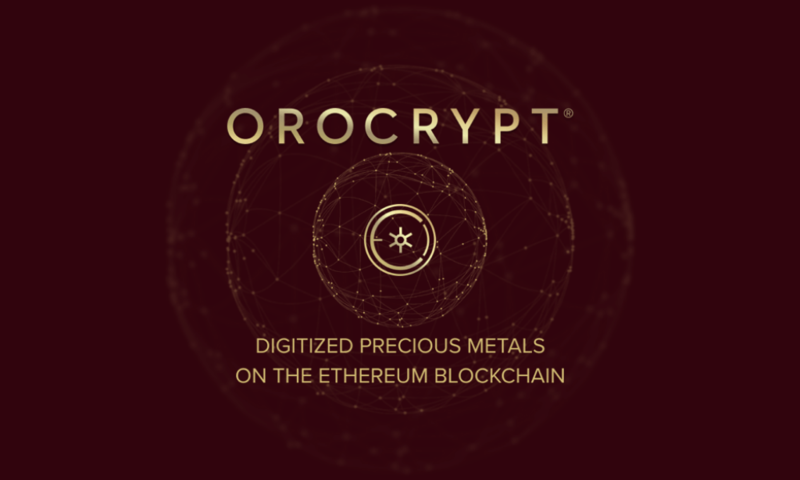 The OROC tokens present shares in the company, which provide tokenized precious metals on the ETH blockchain. These shares confer all the usual privileges and rights of shareholders and entitle token holders to voting rights, dividends, and payout rights in case of sale or acquisition. The company holds a fiduciary duty to the token holders. The platform holds 1,112,000 shares in total. 45 percent of Class A shares are to be offered for sale in the ICO as OCOR tokens, while 24 percent are to be held by the board as Class B shares. The 18 percent of shares will be reserved for potential employee incentives and remaining 13 percent will be reserved for bonus, compensation and finance for rewards and services. The price has been set as 9 EUR per share, non-divisible. The two biggest investors buying more than 56,000 shares each, would be able to enjoy the right to reserve a seat in Board of Directors. The early investors, i.e. 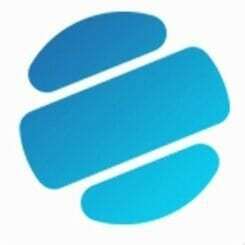 the first and second week investors, are entitled to receive the discounts of 5 percent and 2 percent of the token price, respectively. Investors can trade OROC tokens on Orocypt or any other exchanges or P2P. The entire token issuance process, including client funds, digital tokens and storing gold, is auditable and open. Orocrypt has the bullion stored in safe vaults around the world. 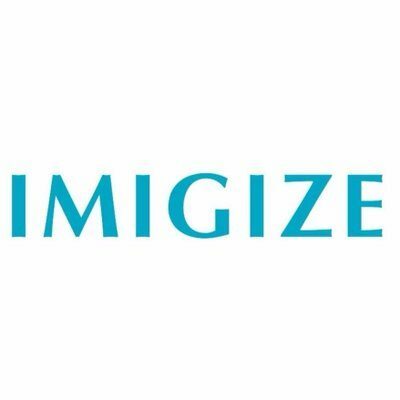 The company is expecting to raise EUR 4.5 million in its upcoming ICO token sale on June 14, 2017, covering startup cost as well as 2 years’ operating capital. The excessive funds in short term cash-flow requirements are to invested in gold, silver, ether and bitcoin. Once the crowdsale is closed, Orocrypt will launch its gold-backed tokens called ORO.G, each presenting 30 grams of LBMA compliant bullion gold. Upon the launch of these tokens, the company will charge 1 percent commission over gold spot price on the sale of one or more tokens, plus 0.4 percent transfer fee if the tokens are transferred between wallets. If you want to join the ICO, prepare yourself by visiting https://orocrypt.com/#ico_details, as there is not much time left.